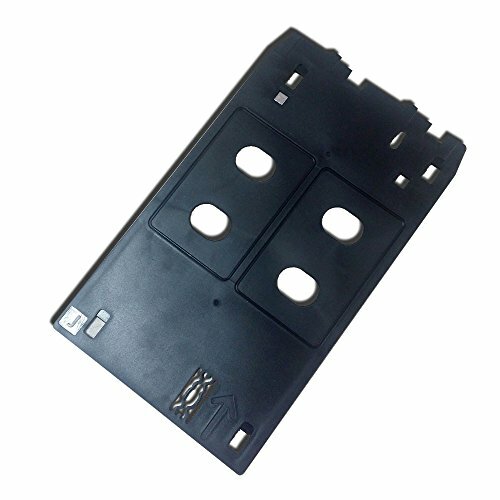 It should also work with most Canon printers that use a 5.11in * 8.54in size DVD/CD printing tray (Tray J). Please measure your tray if your printer isn't listed. If you have any questions about this product by CSF, contact us by completing and submitting the form below. If you are looking for a specif part number, please include it with your message.